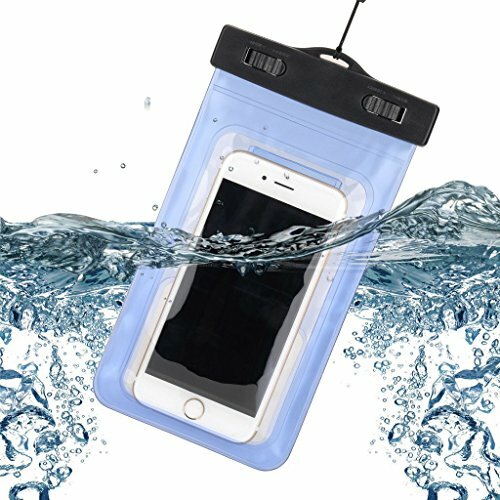 Today we look at 10 of the best Waterproof Phone Bags that are perfect for your keeping your iPhone or Android device dry. Most of these cases are quite cheap but are very important for keeping your expensive device dry when you are traveling. 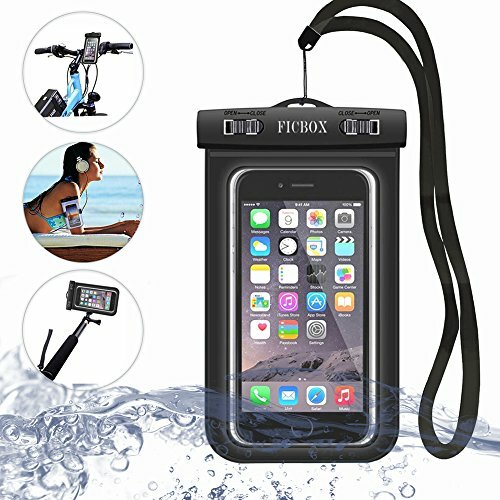 Decent option if you need a waterproof case for any items that need protection: cell phones up to 6’’ (like iPhone 6 or Samsung Galaxy S7), mp3 player, small wallet, keys etc. Affordable price: 7.99$ plus shipping (free if you order more items for 49$ minimum). This case does not look very solid, however regarding its attractive price (5.50$ including shipping), it might be worth giving a try. 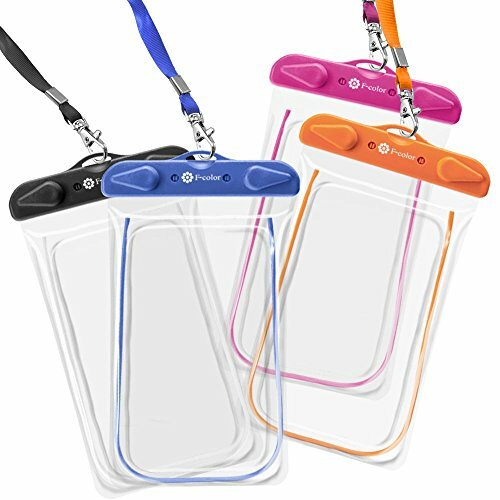 The dual swivel lock and sealable closure clip protect your phone during swimming, diving, skiing etc. 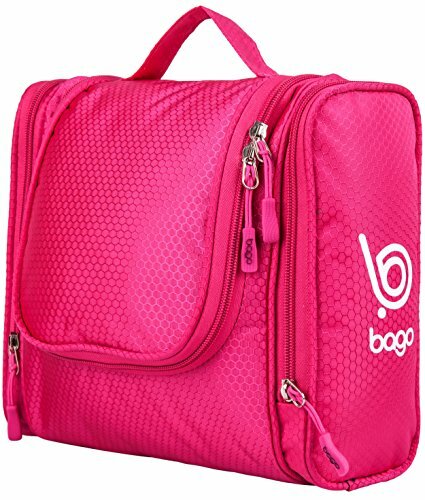 Seems a good option for travelers who of course have to count their budget carefully and usually prefer not to take too many valuable items with them. Perfect choice for cyclists! This gadget comes with bike mount snap lock, easy to use during a biking trip. Helps to keep the phone up while using GPS or music player, can be used with any universal bike. 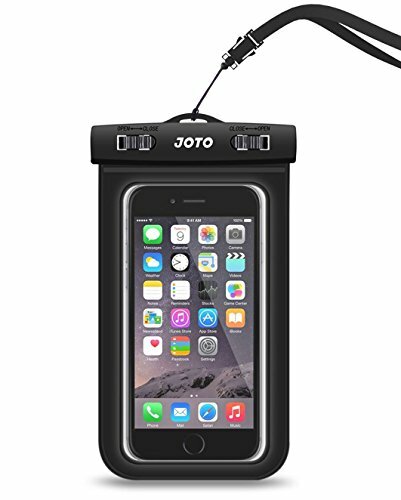 Waterproof, dustproof, drop resistance, shockproof, IPX8 certified up to 100 feet. However, 12 $ is not the best price-quality relation possible. 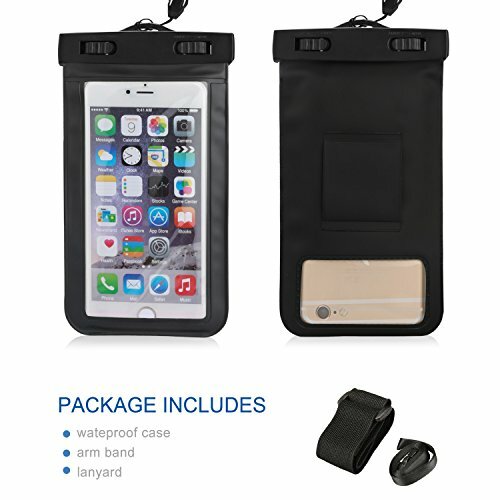 These Waterproof Travel Cases are slightly smaller (5,7’’), still suitable for most of the smartphones though. Come in four different color options, have a nice design and are made of perfectly transparent PVC. Perfect for taking the pictures underwater, however you must be aware that these types of cases do not recognize Touch ID. 16.50$ sounds quite expensive for this standard. 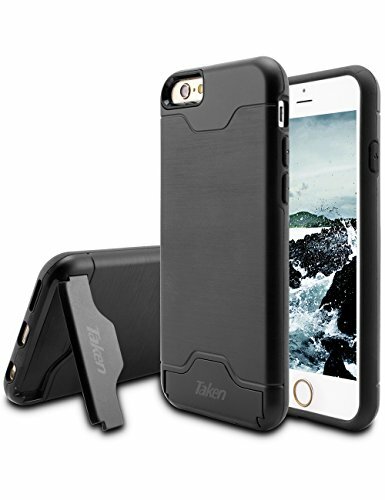 Popular choice, almost the best price for this kind of case – around 8$ plus shipping which is very fast in this case (one-day shipping available). With the lock access, it is really easy to keep away the undesirable things like water, snow, dust, sand and dirt. 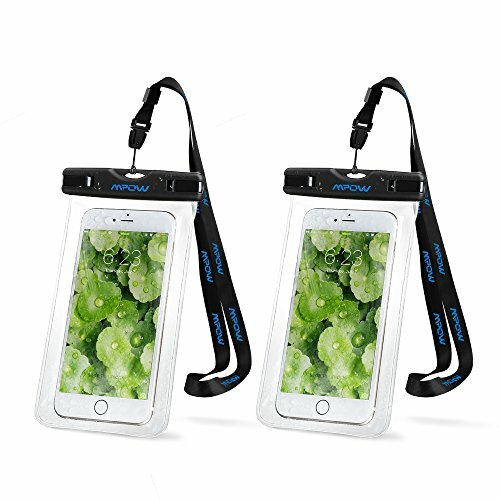 Another universal case, standard size – up to 6’’, attractive price – 7$ only. Completely transparent, especially good for taking the pictures and using touch screen without removing the protective case. IPX8 Certified to about 100 feet. 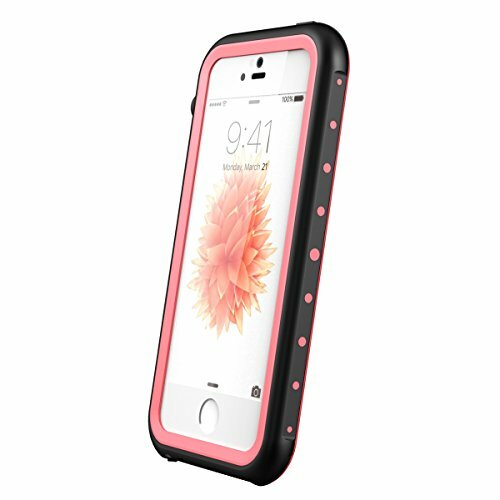 Here comes more sophisticated solution – cover designed specifically for your phone – iPhone 6 or 6S in this case. Surely, you will not put your wallet inside this kind of gadget, however I believe that iPhone owners prefer to invest more to protect their phones in the best way possible. This one costs 34$. Beautifully designed – this fancy case might satisfy all the demanding iPhone fanboys and fangirls. Super slim body provides great protection while not adding much to the size of the phone. Included in the package: Waterproof Case, Headphone Adapter, User Instruction, Cleaning Cloth. Cool case dedicated for iPhones with nice silicone cover with lifetime warranty. Certified waterproof, shockproof, snow proof, dust proof etc. Available in several colours and sizes (4,7’’ and 5,5’’). It is only lacking one functionality which is fingerprint identification. Fingerprint identification, ultra flat PET scratch-resistant screen protection, cover made of highly-durable silicone – this case has it all for 21$! You can swim, dive, ride a camel, hike, cycle and do whatever you like knowing for sure that your beloved phone is perfectly protected. Plus, crystal-clear underwater photos are part of the deal. This case is available for different iPhone models – make sure you choose the right one!